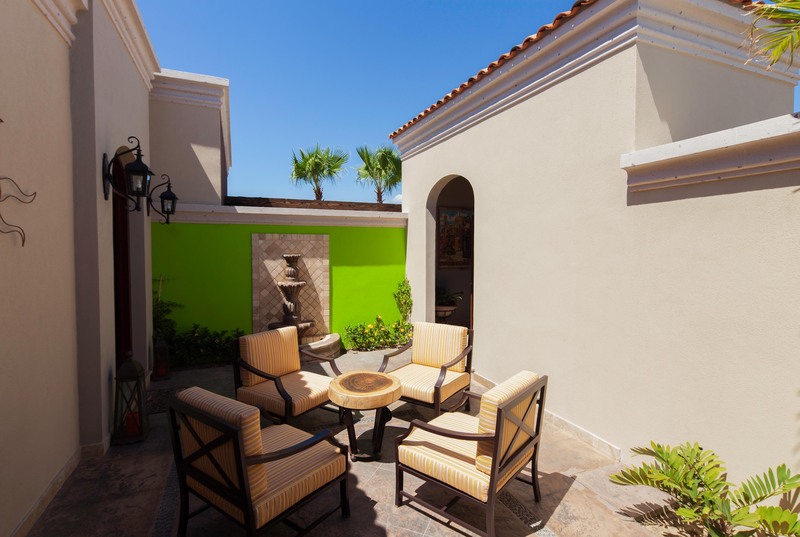 Enter a world of timeless elegance and modern luxury at The Residences at Hacienda Encantada offering the ultimate vacation experience in a magnificent resort setting. 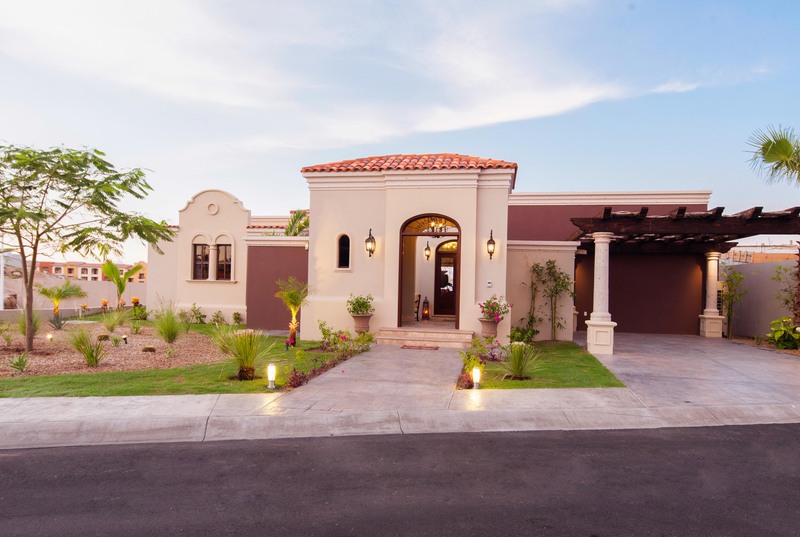 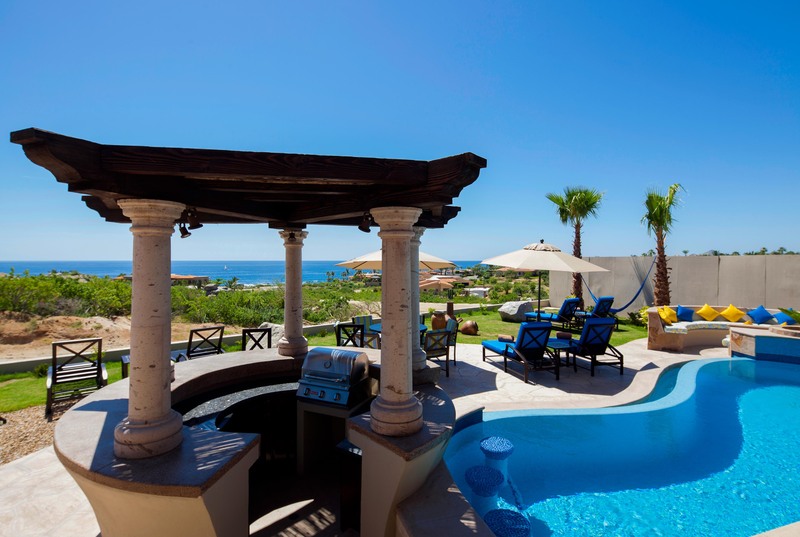 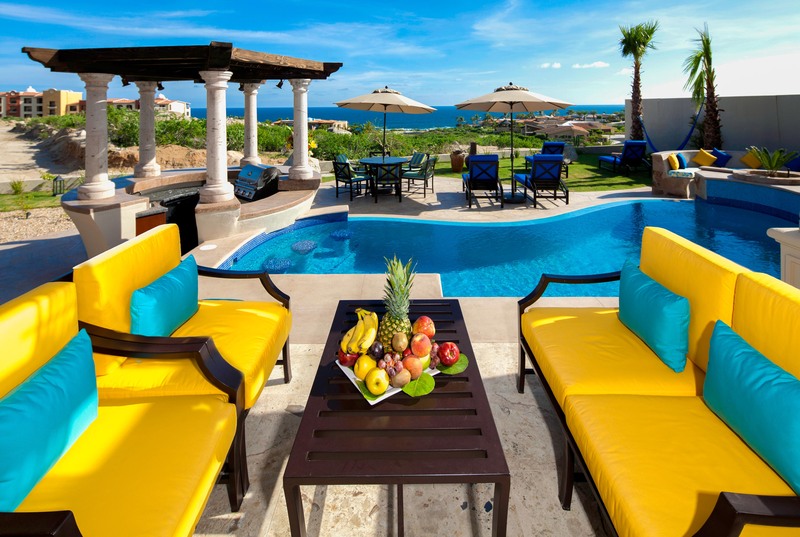 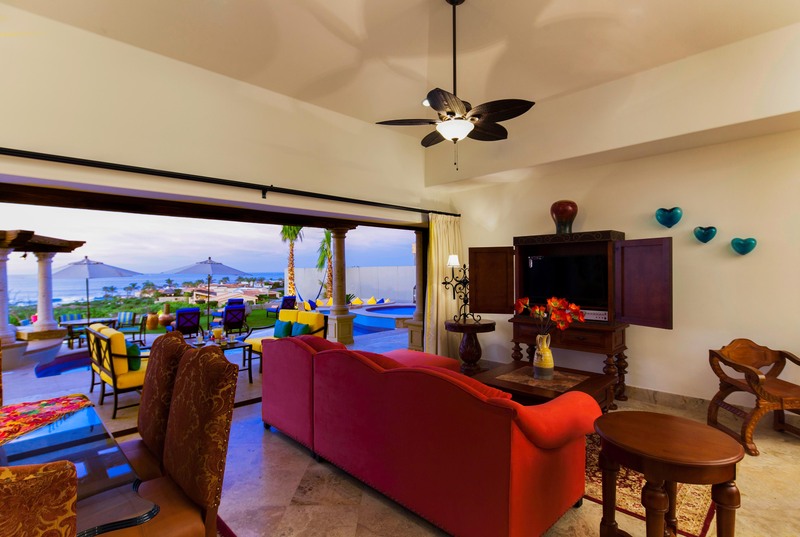 This is an exceptional collection of breathtaking 3-bedroom residences and 2-bedroom luxury villas, each stunningly decorated with traditional Mexican design influences. 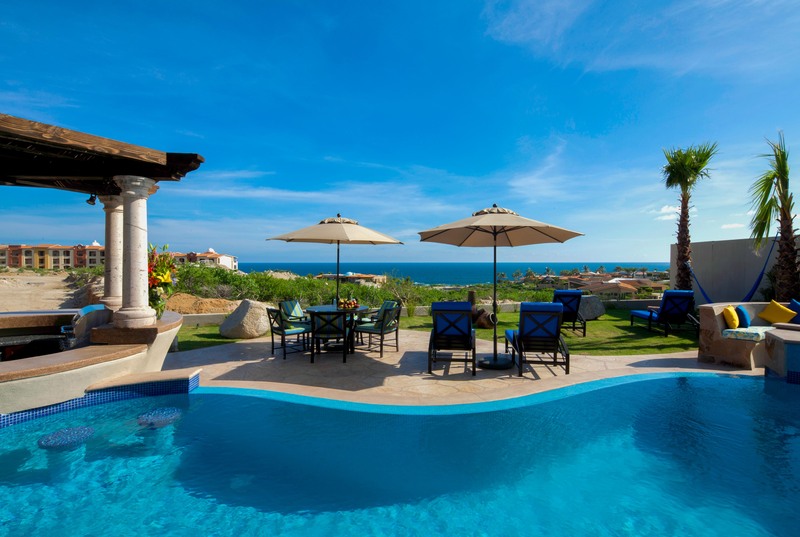 Each villa is a private retreat boasting sophisticated flair, luxurious comfort and superior amenities to make your visit to Los Cabos truly unforgettable. 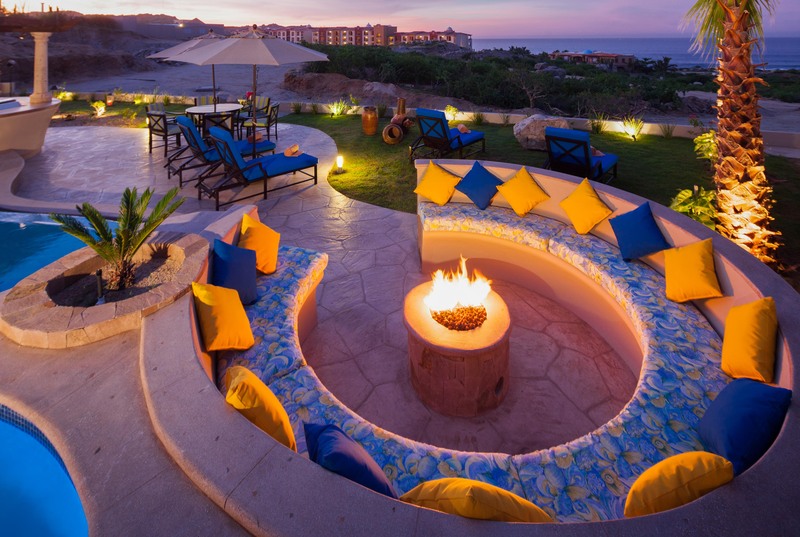 Admire amazing views of the Sea of Cortez, enjoy gourmet dining at the resort’s fine restaurants and soak up the sunshine. 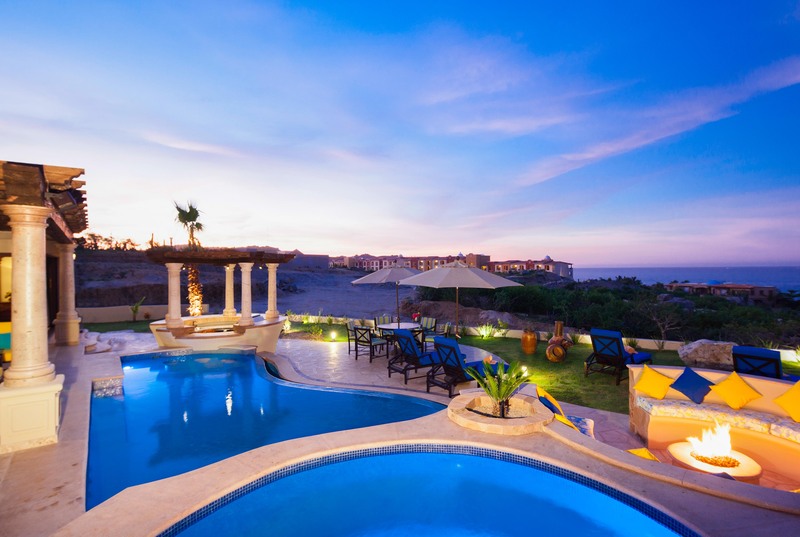 3-bedroom villas offer a private pool while 2-bedroom units offer access to a common area with fire pits, an infinity pool and more. 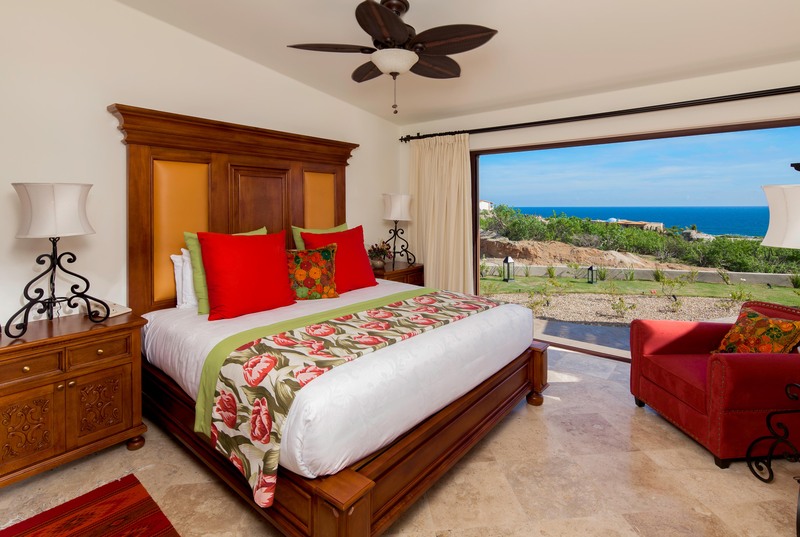 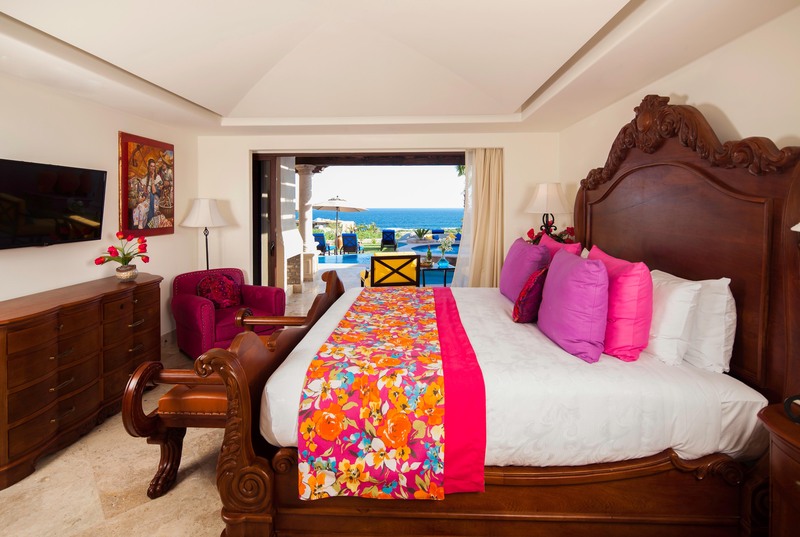 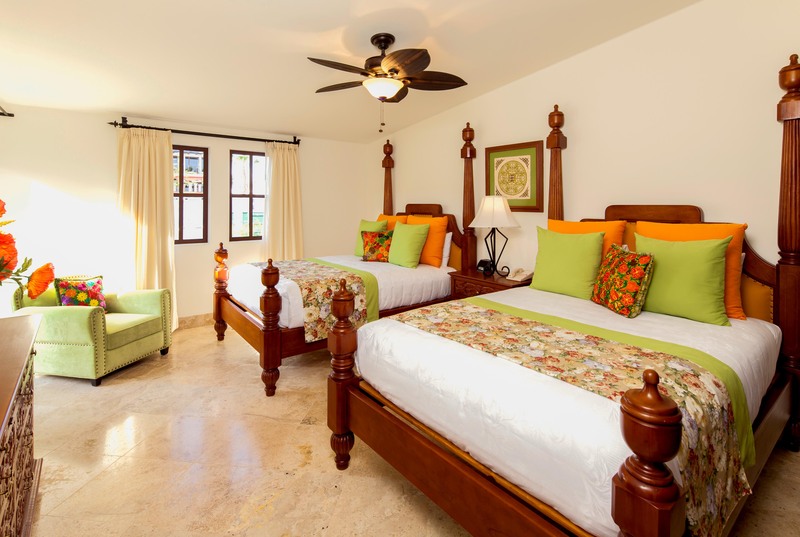 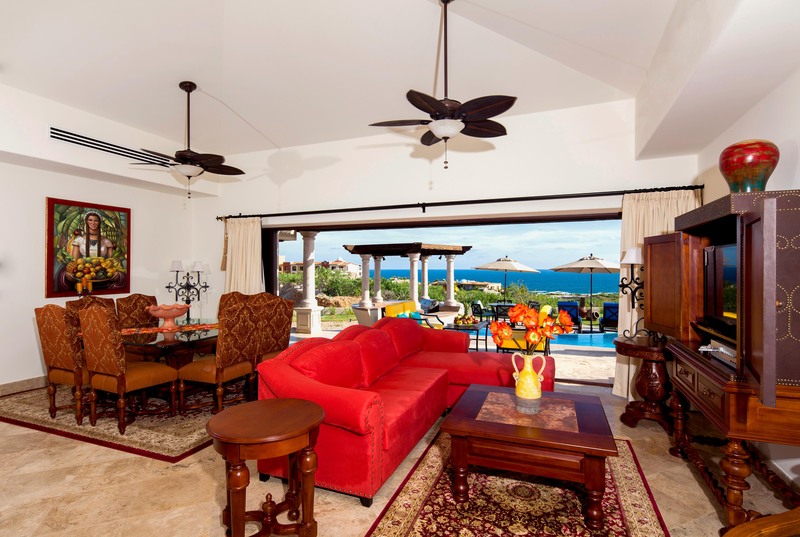 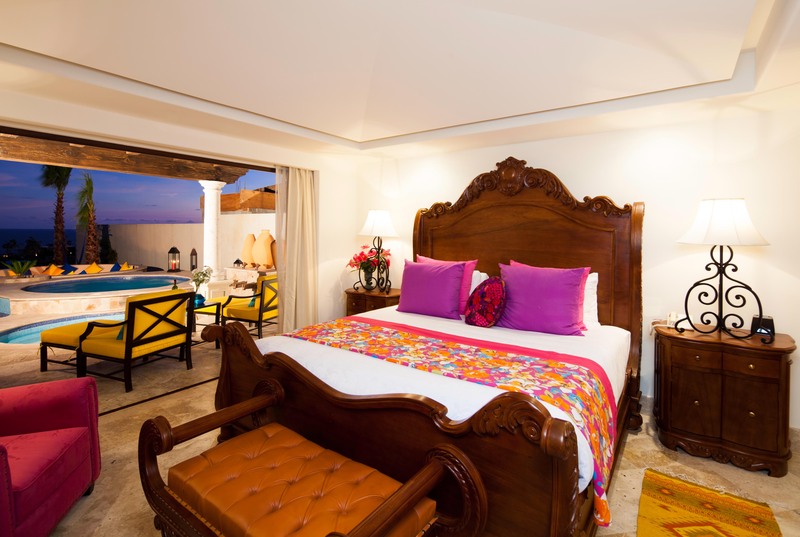 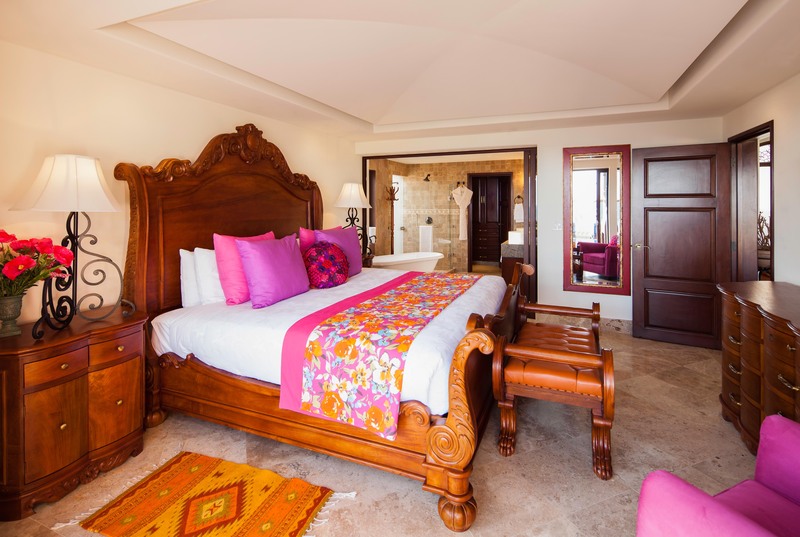 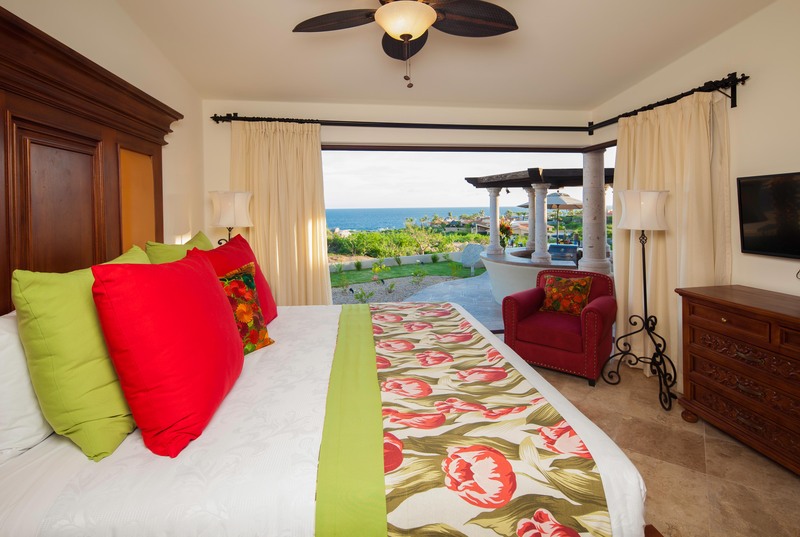 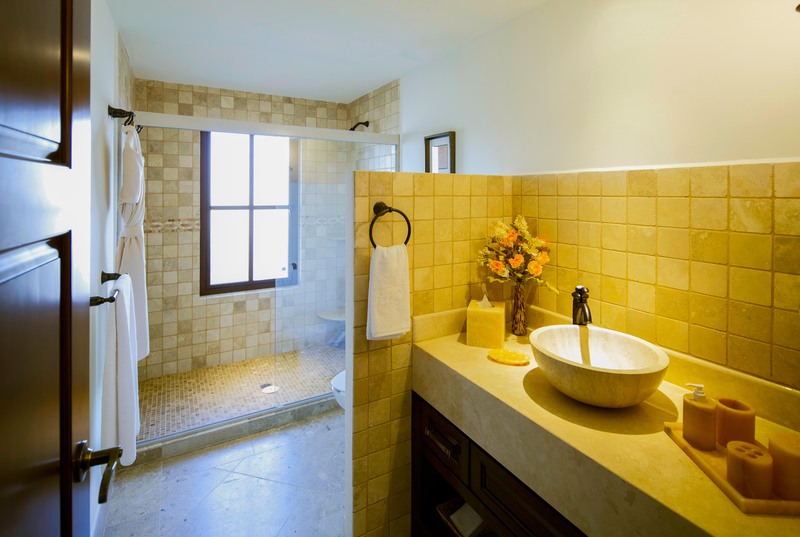 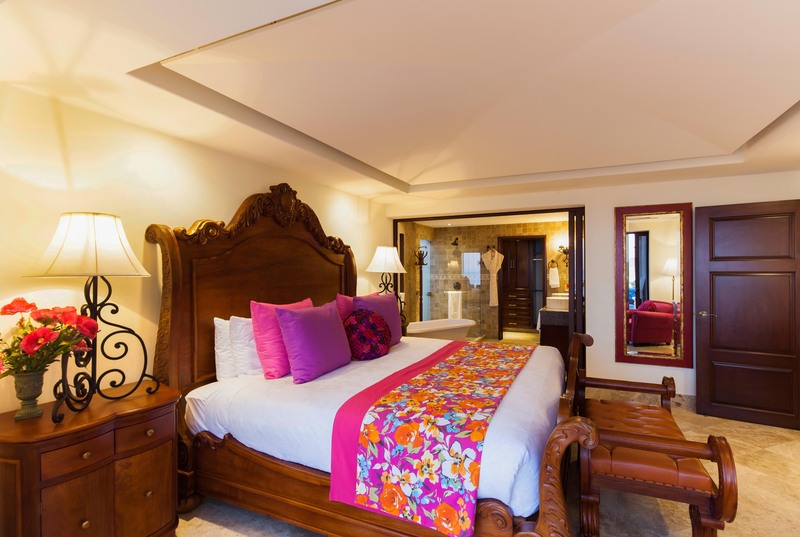 Inside your villa, you’ll appreciate the attention to detail and craftsmanship, with handcrafted hacienda-style furnishings, colorful authentic textiles, plush linens, marble floors, ocean-view terraces and well-equipped kitchens. 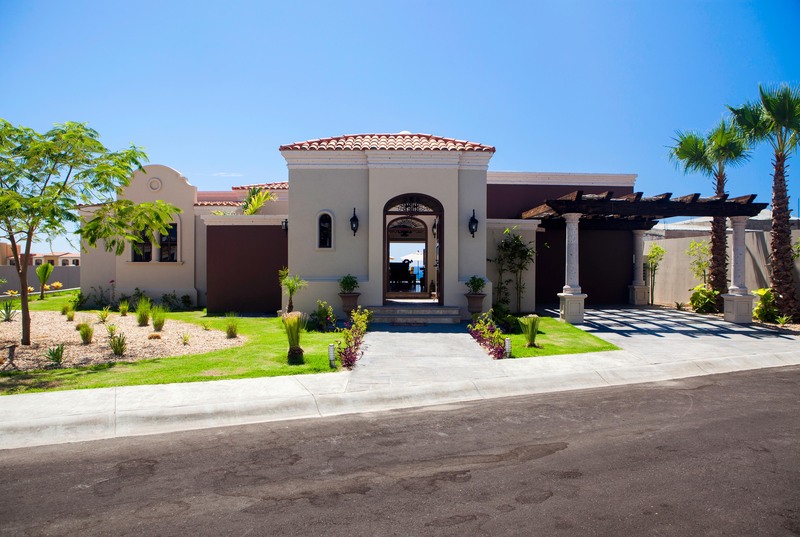 With varying floor plans, each villa is a masterpiece of design and function. 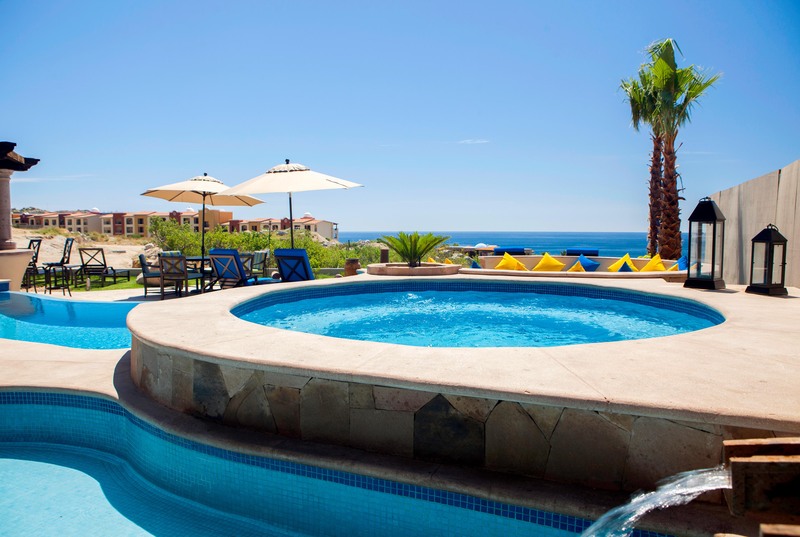 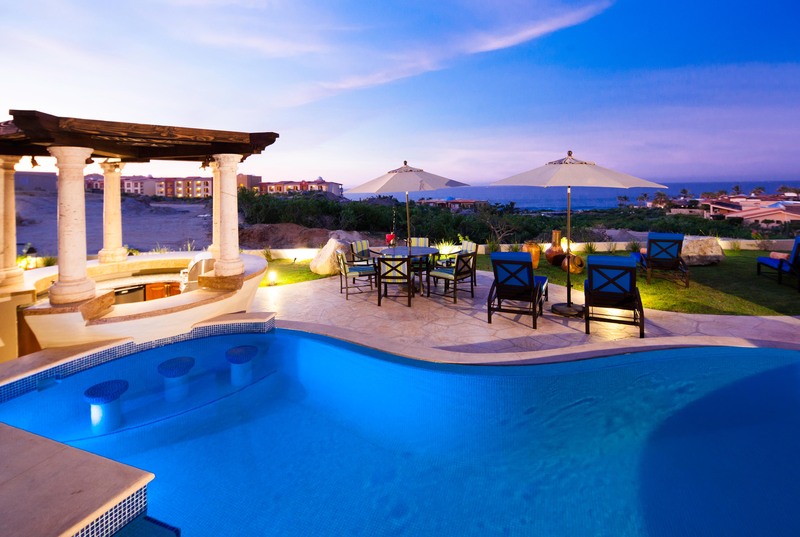 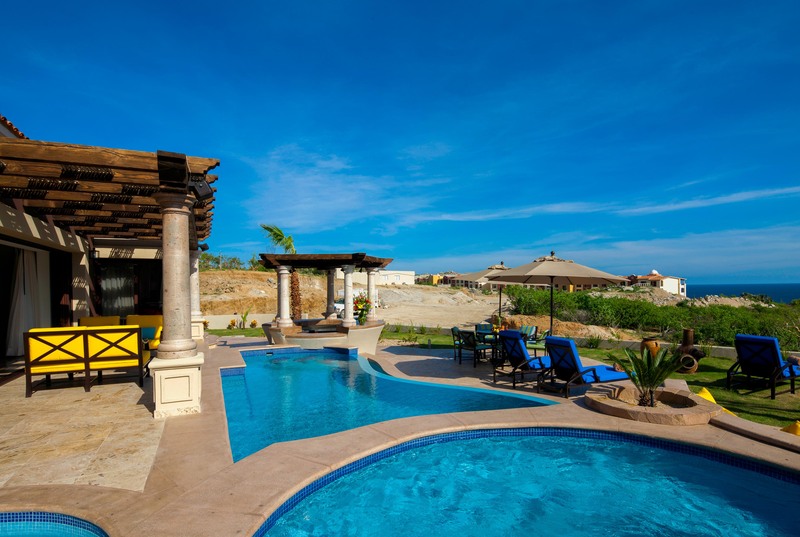 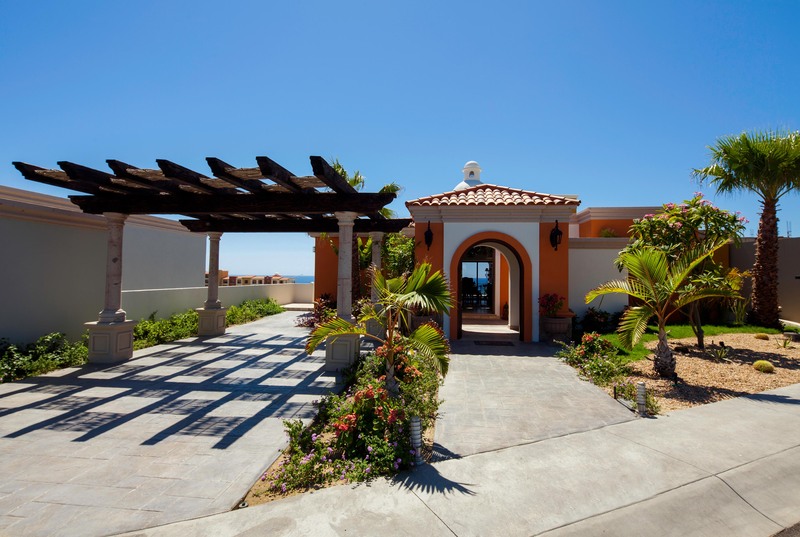 Your scenic private patio offers a pool and jacuzzi, a dining area, barbecue and more - this the perfect setting to enjoy the incomparable Baja weather. 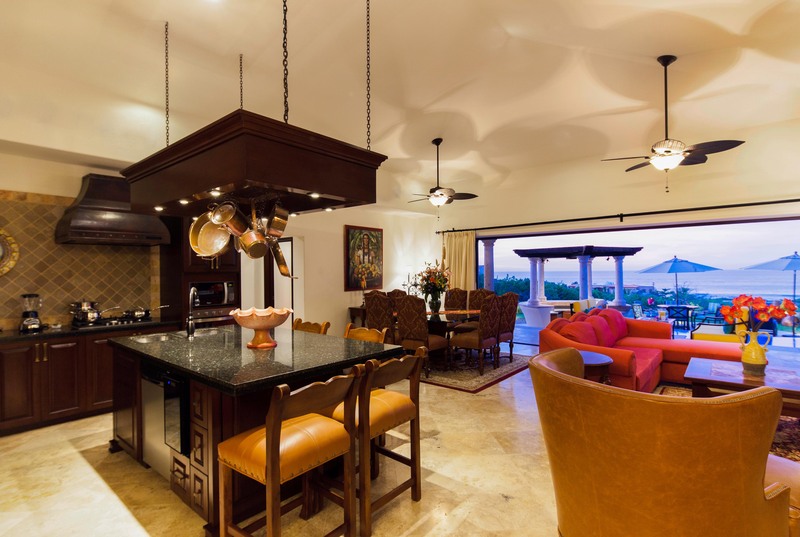 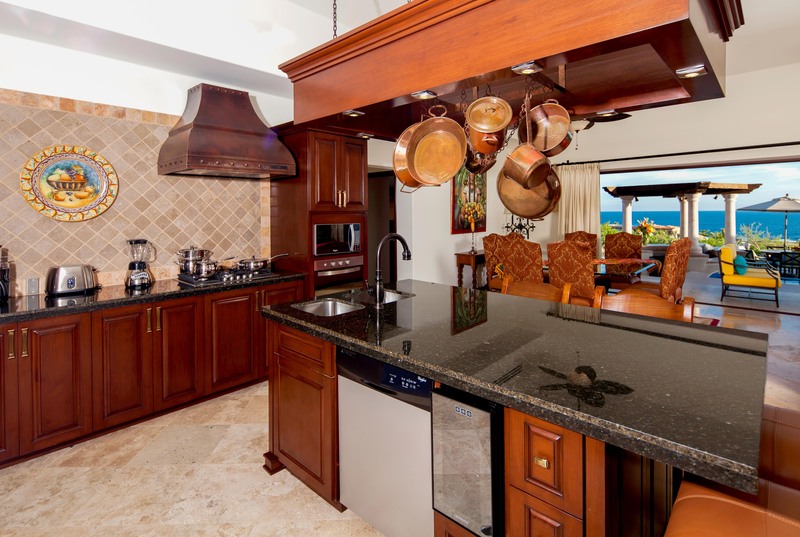 When you stay at The Residences at Hacienda Encantada Resort, you can take advantage of outstanding resort services, including private chef services, a 24-hour concierge, an activities desk, fine dining and more. 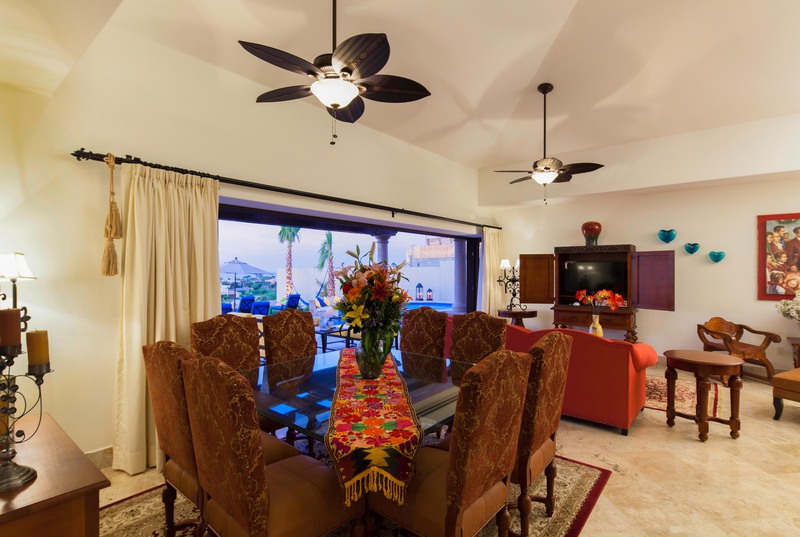 Located in an excellent Corridor location, you’re adjacent to excellent golf at Cabo del Sol and just a short drive to all of the fun of Cabo San Lucas. 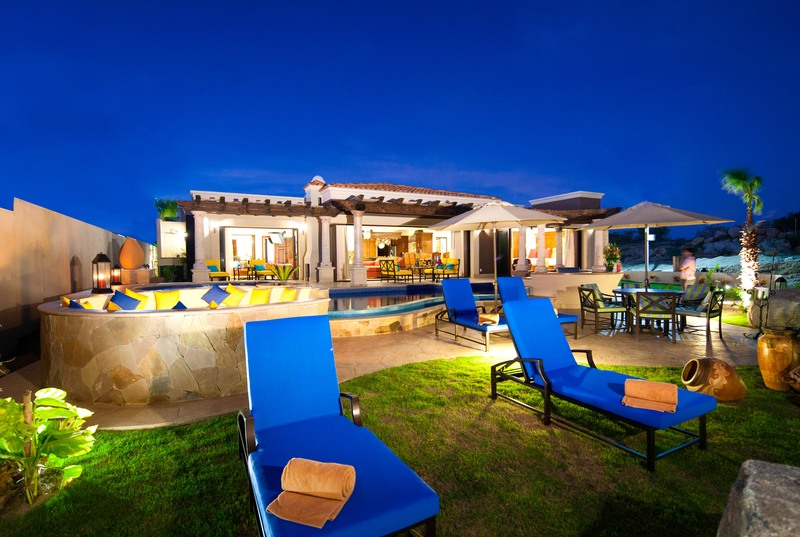 The Residences at Hacienda Encantada can accommodate wedding parties/special events for 30 guests (sit down or stand up). 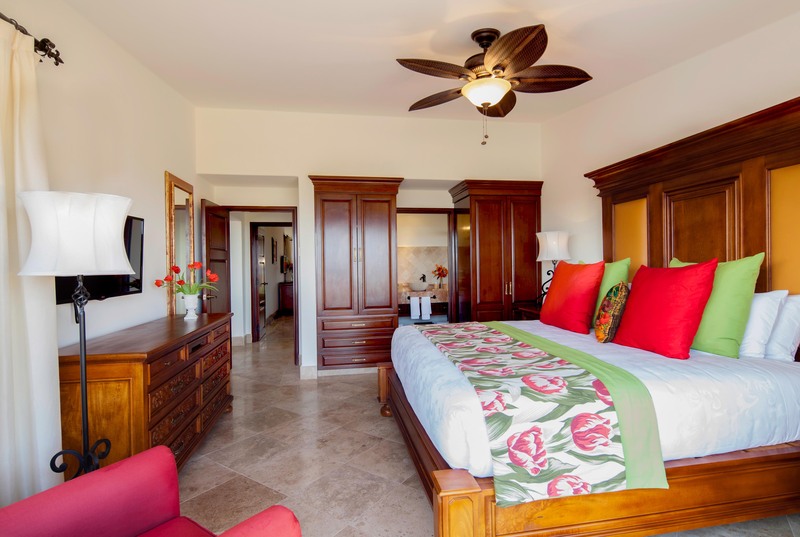 One-night additional rental fee minimum 3-night rental required.